In Need of Emergency Aid? 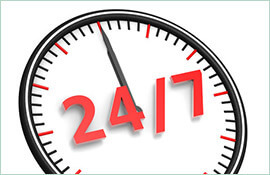 Our Electricians in Engadine Offer 24/7 Support. The power flickers once, twice, and then sputters to blackness. You scowl from the sofa – eyes straining against the dark, fingers clenched against the remote. It’s late, and there’s no sunlight to counter your home’s sudden shadows. There are also, you know, no electricians in Engadine available for a quick visit. All shops have closed. You sigh, knowing that this will be a very long night. Paul’s Electrical Services sympathises with your situation. 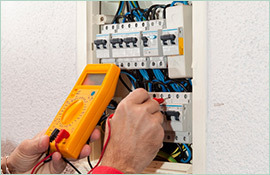 We also provide relief, with our electricians in Engadine available 24 hours a day. 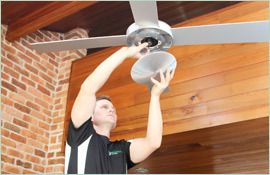 Our electricians in Engadine deliver qualified support to every family, utilising the latest techniques and equipment to ensure quick results. Through their specialised care – earned through 18 years of residential experience – they assess, respond to, and correct all issues. 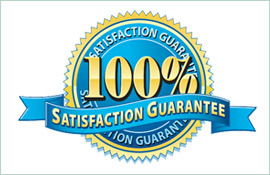 Satisfaction and speed is now guaranteed. Online Send an online enquiry via our convenient form.